Online decision tree services allow users to design and implement a decision tree and then embed it into an application or web site, or simply export a graphic. The products shown below vary in sophistication – some allowing decision flow diagrams to be built, but without any calculation, while others support calculation of payoffs and probabilities. bigml is unlike the other decision tree platforms in this list in that it is a machine learning platform, and as such generates decision trees from data analysis. A free subscription is offered. iBoske is a decision tree creation and sharing platform. It’s 100% web based, free and mobile friendly. It allows anyone, with no previous knowledge, to share their experience in a directly applicable way, which is nowadays known as knowledge application, both in iBoske or in their own website (embedded). End users can use them with a player similar to Youtube or Slideshare. Essytree is a sophisticated decision tree service with over 50 built in functions and operators. It supports the creation of complex decision trees with calculation of expected payoffs and probabilities. 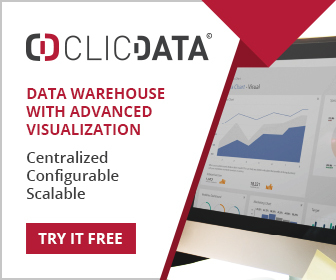 Lucidchart provides genera purpose charting tools, including decision trees. The trees can include calculations to find expected payoffs, an can be exported in a variety of formats including Microsoft Visio. A limited free subscription is offered. 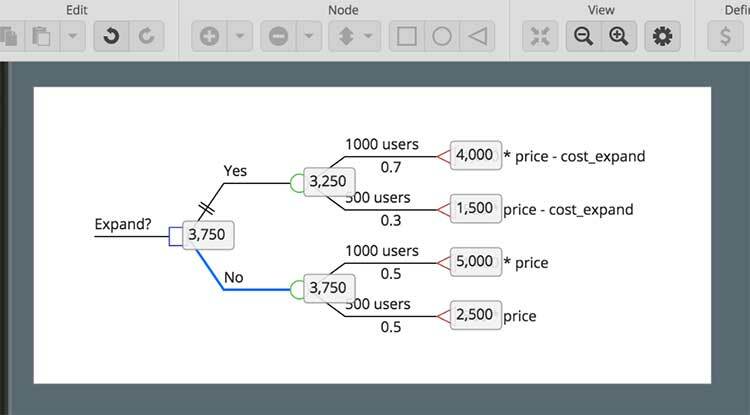 SilverDecisions is a Free Open Source tool for creating and analyzing of decision trees. The application provides a browser based interface for manual tree modeling and provides a rich set of layout options. For a constructed tree a set of optimal decisions is found and highlighted. The decision tree with all its characteristics can be exported to JSON, PNG and SVG format. The application development was financed by the European Union’s Horizon 2020 research and innovation programme under grant agreement No 645860. Zingtree supports the creation of dialogue flows which can be integrated into web sites and CRM systems. Typical applications can be found in sales, support and even simple medical tests. For large businesses Zingtree can be installed on-site for greater security. The interface is wizard driven, or a Visual Designer can be used to manually draw a flow chart. Analytics are provided to show how a decision tree is being used. Plugins exist for WordPress, Zendesk, Salesforce, Freshdesk, Zopim and Intercom.